Preaching is difficult enough under the best of circumstances. But what are we to do when it seems that all of us—hearers and preachers alike—are constantly distracted? 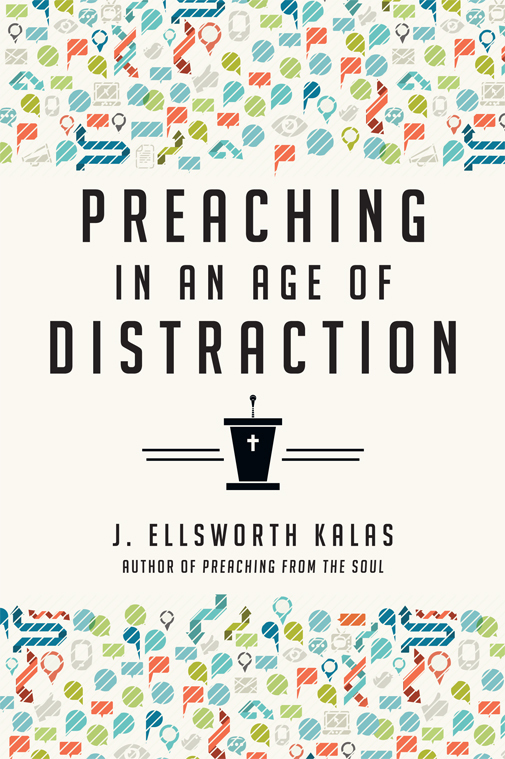 Veteran preacher and homiletics professor J. Ellsworth Kalas offers wise insights for effective preaching in an age of distraction. He examines how people have been distracted in every era and explores how God can meet people precisely at the point of their distraction. 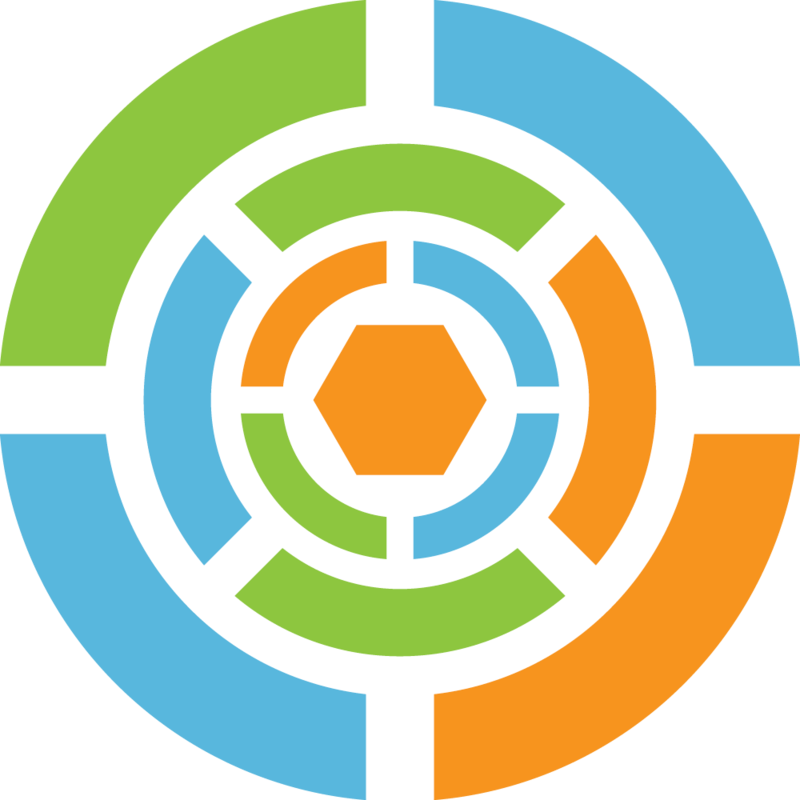 Regardless of whatever new technologies come our way, this call to pastoral attentiveness, creativity and excellence provides avenues for connecting with congregations with a countercultural clarity of focus. Rediscover how the proclamation of the Word still speaks profoundly to distracted hearers. Invite your congregation to a renewed attention to the things of God. 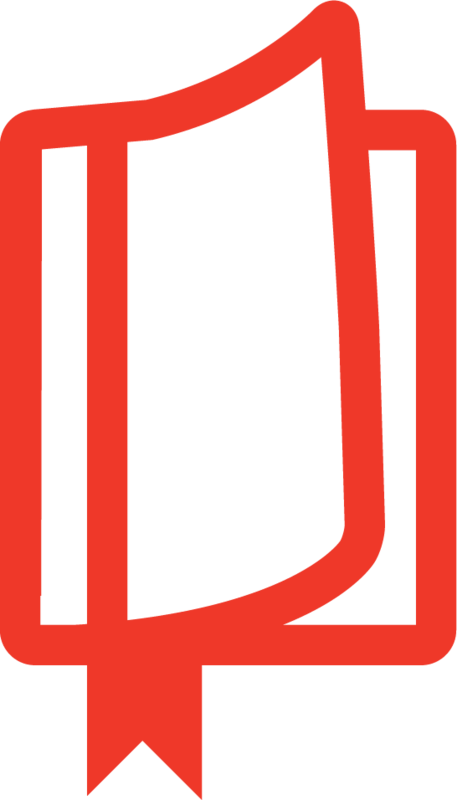 "In any endeavor, in every field, knowing and practicing the basics in integral to success. In Preaching in a Age of Distraction, J. Ellsworth Kalas reminds us that life-giving and life-claiming preaching involves knowing our times, loving our people, immersing ourselves in the Word, living lives of awareness and being 'distracted' by the ultimate Creator. Excellent preaching is not just about bringing prepared words, but bringing a prepared life." 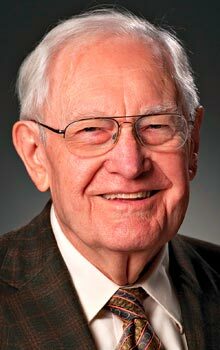 "Using wisdom gained from his years of preaching and teaching others to preach, J. Ellsworth Kalas has engaged with integrity and critical depth an issue that may well be intrinsic to the task of preaching. In an age where the level of distraction that impacts both preacher and hearers has not only reached overwhelming proportions but has also become normative in the ultra-media culture of the twenty-first century, he offers practical advice for both understanding and engaging the challenge. The purpose of preaching is the proclamation of the gospel, and the focus of the preached message is always God. Kalas gives critical attention to these tenets of homiletical practice as he not only identifies and addresses many sources of distractions but also guides the preacher in ways of both overcoming and using said distractions to the benefit of the preaching moment. This book is a worthy addition to every preacher's library." "Dr. Kalas's lucid insights into the distracted culture we live in, the variety of congregations and congregants pastors serve, and the challenges we face in combining pastoral and administrative duties with preaching weekly are true to life. Some books can make me feel overwhelmed by the pastoral task. But reading Preaching in an Age of Distraction provided a lens to review my work and my people, and left me refreshed and renewed, wanting to pursue this high and holy calling without distraction." David Renwick, senior pastor, The National Presbyterian Church, Washington, D.C.
"Preaching in an Age of Distraction is solid and helpful counsel from one who's a longtime pastor and has taught pastors for many years. Wise pastors will take his insights to heart while facing the challenge of preaching in this distracted age." "Preaching in an Age of Distraction is solid and helpful counsel from a long-time pastor who has taught pastors for many years. Wise pastors will take his insights to heart as we face the challenge of preaching in this distracted age." "I have spent many hours on both sides of the lectern and therefore eagerly read, Preaching in an Age of Distraction by J. Ellsworth Kalas. A 2014 release of InterVarsity Press, 'Preaching' is based on the premise that 'what gets our attention gets us.' . . . I recommend this book as an encouraging word for Christian speakers in these changing times." Ellsworth Kalas is senior professor of homiletics at Asbury Theological Seminary in Lexington, Kentucky. He is an ordained elder in the United Methodist Church and the author of many books, including Preaching the Calendar and Faith from the Back Side.